Properties That Fit The Lifestyle You Love. We have exactly what you’re looking for. Whether you are in search of an apartment home in a downtown urban locale or a quiet country setting in the suburbs, we have the best variety of options to suit your preferences. Looking for contemporary, historic, affordable, luxury or commuter friendly? We’ve got it. Would you like a studio or single family house? We’ve got that too. Need a place that says yes to pets? 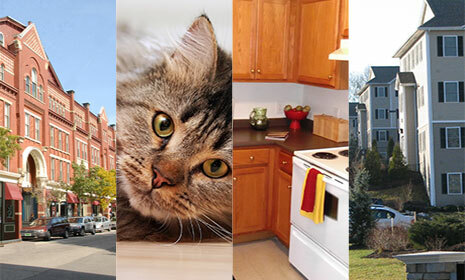 We have dozens of pet friendly options throughout New Hampshire. Affordable apartment living awaits! 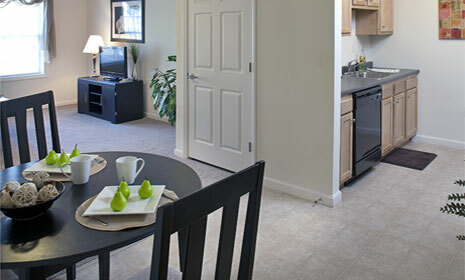 From our studio, 1, 2, 3 and 4 bedroom styles to single family houses, Red Oak’s apartments offer value and low prices. We are proud of our reputation for offering apartment homes in a variety of price ranges, styles and locations to meet your needs. 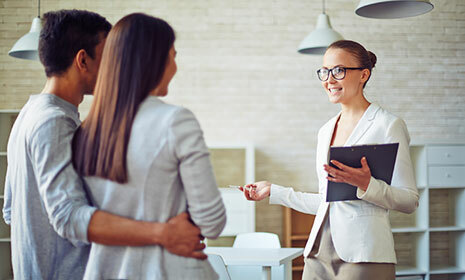 When you live in a Red Oak apartment home, you can trust your questions will be answered and your needs will be addressed in a timely and professional manner. Our expert maintenance team has skills in plumbing, heating, carpentry, electrical, snow plowing and masonry and are on call 24/7 for emergencies. Welcome Home to Red Oak at 875 Elm! Red Oak now offers Manchester's most luxurious downtown apartments! Manchester Apartment Living at Eagles Landing Apartments!